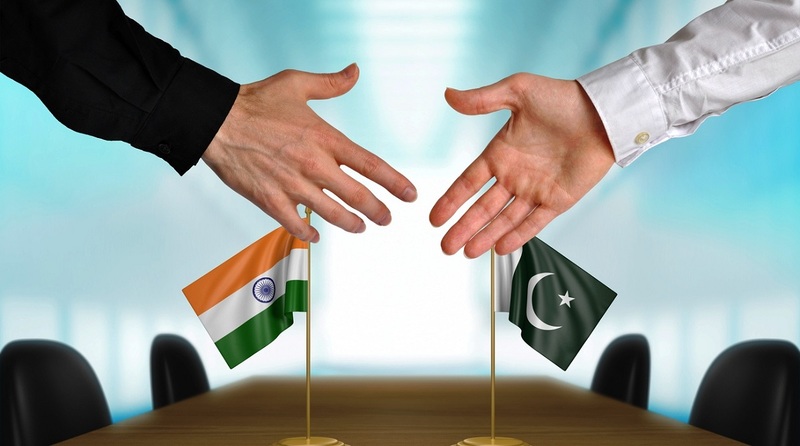 In keeping with bilateral agreements, India and Pakistan on Tuesday exchanged the lists of nuclear installations and facilities and each other’s civilian prisoners and fishermen in their custody. The lists were exchanged through diplomatic channels simultaneously in New Delhi and Islamabad by the two sides, the External Affairs Ministry said. It provides, inter alia, that the two countries inform each other of nuclear installations and facilities to be covered under the agreement on 1st January, every calendar year. This is the 28th consecutive exchange of such list between the two countries, the first one having taken place on January 1, 1992. The list of civilian prisoners and fishermen in their custodies was exchanged in keeping with the provisions of the 2008 Agreement under which such lists are exchanged on 1st January and 1st July, every year. India handed over a list of 249 Pakistani civilian prisoners and 98 fishermen in its custody to the Pakistani side. Islamabad shared a list of 54 civilian prisoners and 483 fishermen in its custody, who are Indians or believed-to-be-Indians. The MEA said New Delhi has called for an early release and repatriation of civilian prisoners, missing Indian defence personnel and fishermen along with their boats. In this context, Pakistan was asked to expedite the release and repatriation of 17 Indian civilian prisoners and 369 Indian fishermen to India whose nationality has been confirmed. Immediate consular access has also been sought for the remaining prisoners and fishermen to facilitate their early release and repatriation. To take forward the understanding reached to address the humanitarian issues, especially with respect to elderly, women and mentally unsound prisoners, India has already shared the details of the reconstituted joint judicial committee and that of the Indian medical experts team to visit Pakistan to meet the mentally unsound prisoners and asked to expedite their visit. Pakistan was also requested to expedite the visit of a group of fishermen representatives to facilitate the repatriation of Indian fishing boats, presently held in Pakistan’s custody at the earliest.